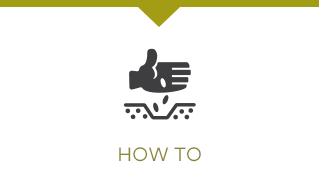 › We are driven by the benefit to the grower and the new pools outcomes. › Our people have successfully created new models within the industry. › We have been purpose build with the grower as the central focus. › The pool will be actively managed by industry specialists – this is all we do. › Our people have been active in marketing Australian grain for 25 years. › Our people have experienced, participated and evolved with the industry since deregulation of the domestic market in 1989. 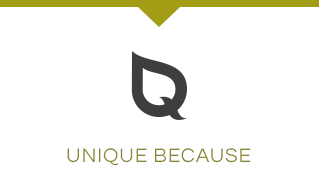 › We utilise skills from outside the business to continually test our views and operations. We leverage these skills without having to own them. 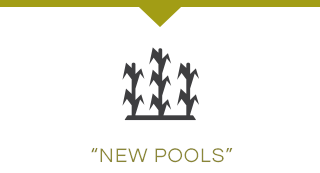 › “New Pools” are all we do, so we specialise.